Note – please specify which candle you would like by leaving a note when ordering. Adorned with organic pink rose petals and selected crystals for each batch relating to the moon and universal energies. The Heart Space range was created to call humanity back home to their heart space. To know and feel the truth of who they are. This beautiful range carries the vibration of the divine feminine christ consciousness, invoking pure light to enter your space and your own heart space, while inviting you to connect with your inner source of pure unconditional love, compassion and acceptance. Creating heaven within and heaven on earth – The Golden Earth. high grade pure eco soy wax, lead free wick, jasmine sambac (jasminim sambac), patchouli iron free (pogostemon cablin), may chang (litsea cubeba), rose otto*(rosa damascena.miller), ylang ylang complete*(cananga odorata), lavendin super*(lavandula angustifolia x latifolia), neroli*(citrus aurantium spp amara) , mandarin (citrus reticulata), geranium (pelargonium graveolens), frankincense (boswellia serrata), rosewood (dalbergia sissoo), plant and flower essences, Aura Soma 3, crystal essences, bach flowers. high vibrational sacred prayer and intention, spirit and sound medicine, L O V E.
no over powering fake synthetic smell! Light candle and burn for a minimum of 2hrs each time or until the full circumference of the candle has melted. Always trim candle to approx 1cm in length before each burn. 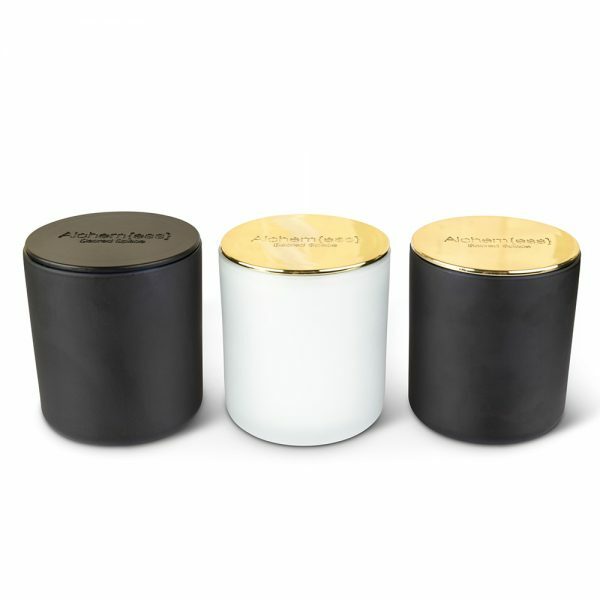 Due to using pure essential oils, the fragrance throw of the Sacred Space candles only becomes heightened once alight. It is recommended that you burn your candle for 2-4hrs at a time to ensure a high quality burn. Never leave a candle unattended while alight. Place in a child/fur baby safe environment.